What does a Talexis Business Opportunity Cost? Become a part of the talent management solutions of the future, gaining opportunities to work for yourself with world-class products and services at your fingertips. 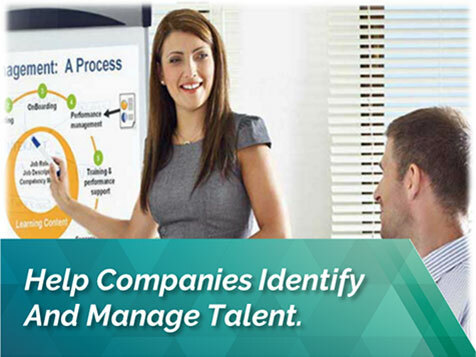 This is your opportunity to capitalize on the demand for talent management solutions! Organizations are desperately searching for answers to the rapidly evolving workforce environment. Talexis Partners are providing these answers. With Talexis's products you'll be providing the assessment tools needed for companies to streamline their workforce, hire new talent, and help them identify and empower high-performing team members. If you’re ready to take on a new opportunity and pursue a lucrative career built around freedom, flexibility, and incredible growth potential, now is the time to become a Talexis Alliance Partner. At Talexis our mission is to ensure individuals and organizations succeed and grow together. This is accomplished through the application of the most contemporary job fit methodologies, effectively benefiting both individuals and organizations. Through our values of integrity, openness, and dependability, we attract professionals who are committed to the development of individual talents and organizational growth. With our unique network of Associates, partners, and Clients, we will become the world leader in Workforce Talent Assessments. We’re a business-to-business employee assessment provider. Our Partners are trained experts in talent selection, workforce management, communication, training, and engagement. The bottom line: We exist to help businesses succeed. By delivering sophisticated job-fit methodologies and efficient, self-interpreting employee assessment data, we help HR teams and hiring professionals optimize their workforce talent. And we do it all by empowering people to find fulfillment and success in their careers. We believe success is all about connecting people with a position that matches their talents. As an Alliance Partner, you’ll have the unique opportunity to mentor businesses as they proactively address workforce-related challenges while also helping them take advantage of the industry’s most effective talent management solutions. We are seeking HR Professionals, Consultants, Sales Professionals, and Trainers to become Talexis Partners. 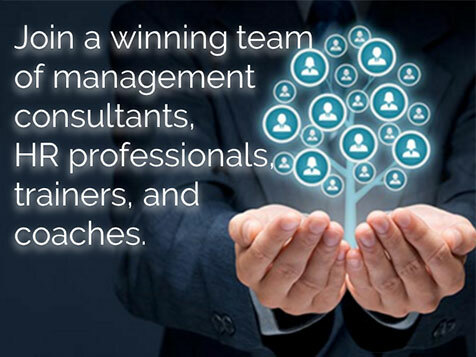 As a Talexis Alliance Partner, you’ll live on the cutting edge of the growing talent management industry.Demand for talent management solutions is increasing, and organizations need experienced talent management professionals to help them identify and empower high-performing team members. 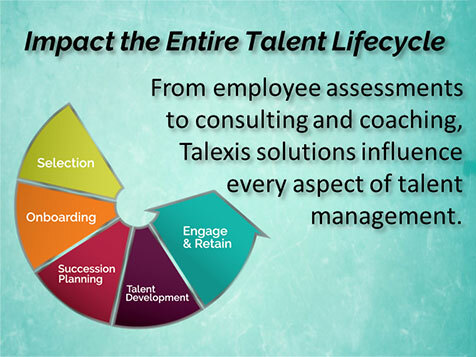 That’s why Talexis Alliance Partners occupy an enviable position – their fresh approach to talent management touches every aspect of the talent lifecycle. Our Partners come from all walks of life and draw on a variety of rich professional experiences. If you’re ready to take on a new opportunity and pursue a lucrative career built around freedom, flexibility, and incredible growth potential, now is the time to become a Talexis Alliance Partner. At present, over 57% of US employers use employee assessments to identify promising candidates, and between 60 and 70% of all American job seekers participate in employee assessments prior to securing a position. Employers are getting smarter about selecting and engaging talent, and Talexis is providing the advantage they need to achieve their workforce development goals. With successful growth and undeniable positive ROI, there’s no doubt about it: Talent management solutions are quickly gaining popularity with savvy employers. That’s why we designed our products to support every segment of the workforce. Using benchmarking technology, our assessments generate valuable data that hiring professionals can use to predict a candidate’s success and develop high-performing teams. How do I become a Talexis Alliance Partner? Becoming a Talexis Alliance Partner requires an extensive evaluation by both you and our leadership team. Prior to making a commitment, you have to know whether our opportunity is compatible with your professional aspirations and our culture. First, we suggest you research our opportunities and our products. Then you can get in touch to experience our process firsthand. As a required step, we will have you complete our flagship assessment yourself. It’s a great way for us to get to know you – and for you to get to know our products. Set Your Own Hours. Part-time, Full-Time, or anywhere in between! Our Leadership Boasts over 100 Years Combined Experience in Talent Management! No Sales Quotas. You can pursue as many - or as few - sales as you want! We Provide Initial & Ongoing Support and Training. 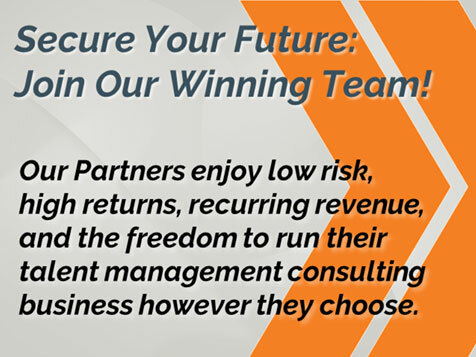 Contact us today to become a Talexis Alliance Partner!